Each year it is always so interesting to see which videos were our 10 most viewed videos of the year and 2018 was no exception! 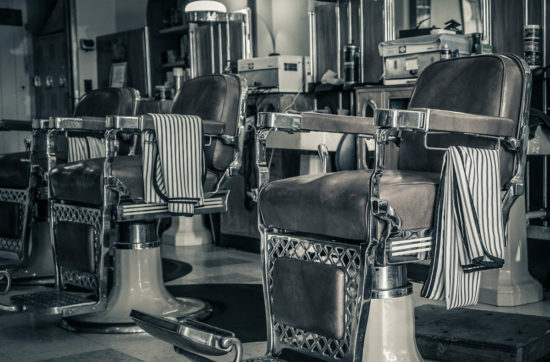 Cuts and Bends barbershop in Oakland California has been a community icon for over 30-years. 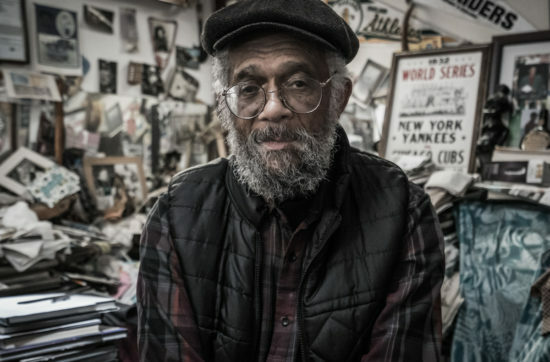 In this post we talk to Kenneth Hogan Sr. about his history, shop, and building community within a change environment.